Eating should be one of life’s greatest joys. Sharing a meal with your family is a chance to relax, unwind, and bond. 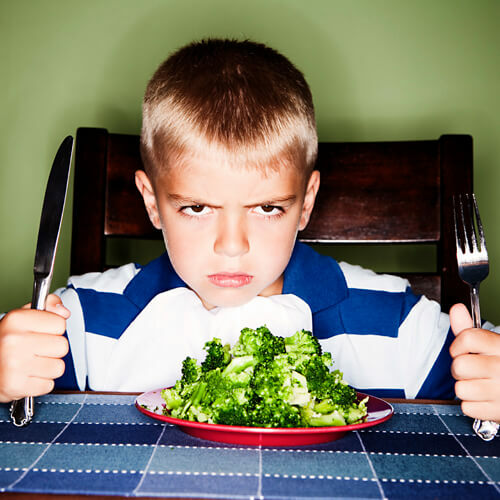 Unfortunately, when a child is a picky or problem eater, mealtime is often chaotic and exasperating. If your child can’t or won’t eat, it’s important for his/her health, and your peace of mind, that you make a change now. A picky eater won’t starve himself, but a problem eater might. 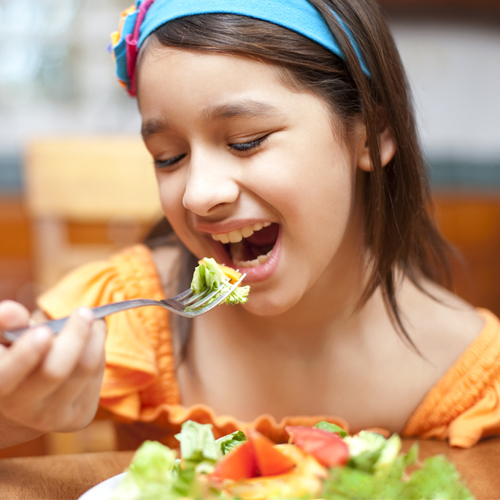 Click here to find out more about how my practice can help your picky or problem eater become a happy and healthy eater. 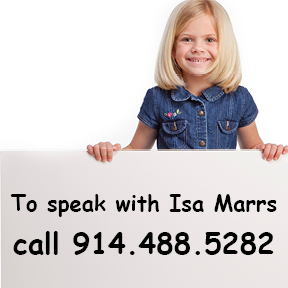 Studies show that as many as 3 out of 10 children, and 8 out of 10 special needs children, have feeding disorders. 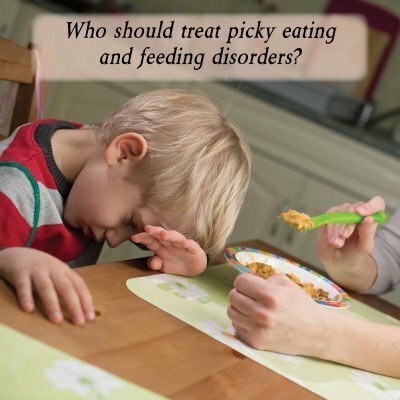 These disorders can range from picky eaters including those that will only eat specific foods such as chicken nuggets or macaroni, to problem feeders that can’t eat at all by mouth.